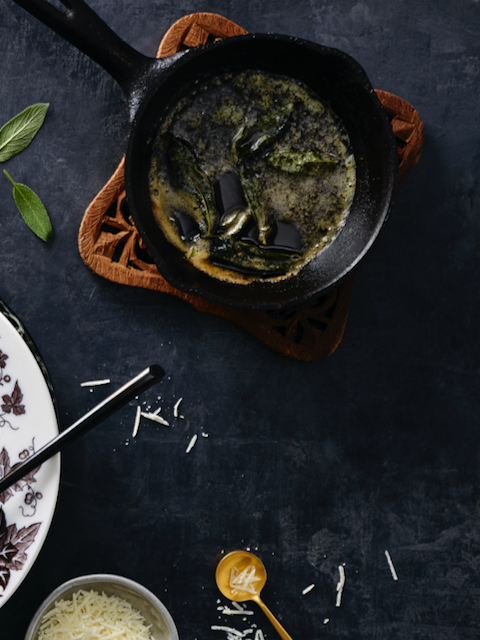 Paolo grew up in a household where they made everything from scratch, sourcing ingredients from people they knew, cooking, mixing, tasting, putting their hearts on a plate for family and friends to enjoy. Now, nothing has changed. At Pasta Gallery, we cook with the same values, exploring great produce and flavour combinations for our customers. In early 2007 Paolo set up Pasta Gallery with one objective, to provide healthy, nutritious, convenient food that he would be happy to serve his family and friends. We have embodied these values for over ten years and today you will find Pasta Gallery at premium produce markets around Sydney and the Central Coast. Pasta Gallery is family run and operated, sourcing premium local ingredients: 100% Australian Durum Semolina milled to order in Tamworth NSW, free-range eggs, 100% Australian grown vegetables, cheese from boutique cheese wholesalers and grass fed meat, free-range duck and chicken. It is these values that create the colourful ingredients Pasta Gallery use on their canvas of pasta to create their unique flavours. 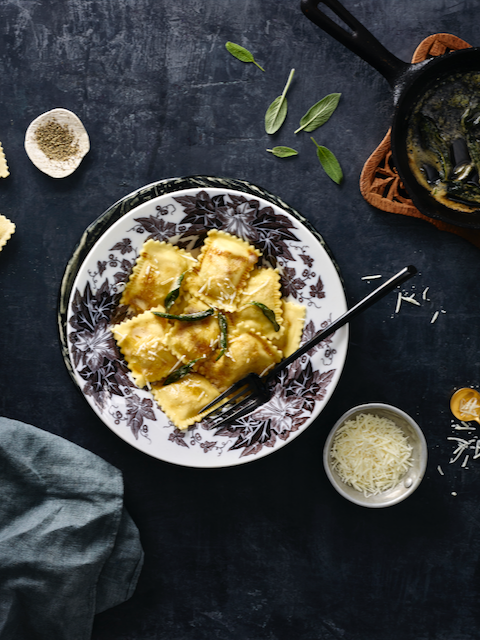 Pasta Gallery's passion for the best ingredients and their drive to explore new flavours enable their customers to enjoy a healthy, convenient and nutritious collection of pasta and ravioli for their family and friends to enjoy. Feed your imagination, browse our products page. Pasta Gallery offer a delivery service, Monday to Friday to our customers. Fresh pasta is made to order the day it is dispatched. Our ravioli are made fresh, frozen, then individually packed in 4Kg boxes. 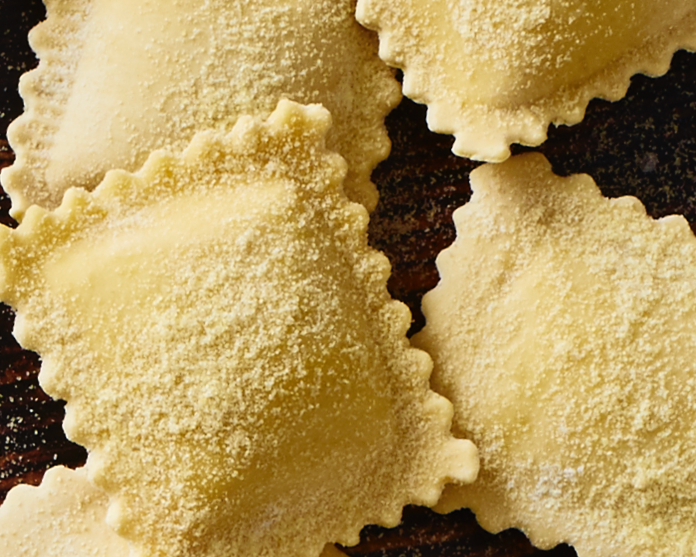 We have a range of frozen gourmet ravioli and ravioloni made from base source ingredients. We do not use powders, flavour enhancers, colourants nor preservatives. 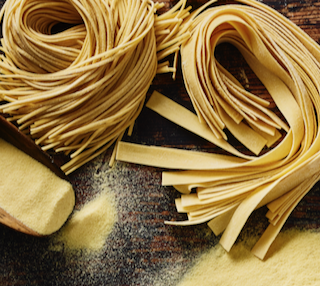 All our pasta is made with 100% Australian Durum semolina and whole free-range whole eggs. Thank you for your enquiry, Paolo from Pasta Gallery will contact you shortly. Made fresh the day we send it to our customer from 100% Australian Durum Semolina sourced from Tamworth and whole free-range eggs. delivery to Sydney Metro area, the Central Coast, Wollongong and Blue Mountains Only. slowly roasted beetroot and onion in balsamic vinegar, tossed with fetta and ricotta. roasted eggplant, caramelised onions, ricotta and fetta cheese. roasted pumpkin, tossed with fresh sage and goats cheese, mixed with grana padano and ricotta. freshly chopped spinach mixed with grana padano, fetta and ricotta. a combination of porchini, swiss brown and field mushrooms, mixed with grana padano, fresh shallots and ricotta. free-range duck breasts (from Redgate Farm), roasted with fresh thyme and brandy, mixed with roasted onion, ginger and ricotta. free-range grass-fed leg of lamb, slowly roasted with fresh rosemary and porcini mushrooms, then mixed with ricotta. pecorino cheese, Italian cured pancetta and ricotta. free-range grass-fed beef, slow cooked with celery, tomato and red wine then mixed with ricotta. naturally wood-smoked salmon tossed with fetta and dill. hand made Desiree potato gnocchi made with flour, ricotta and whole free-range eggs. When: Every Friday between 8:00am - 1:00pm.